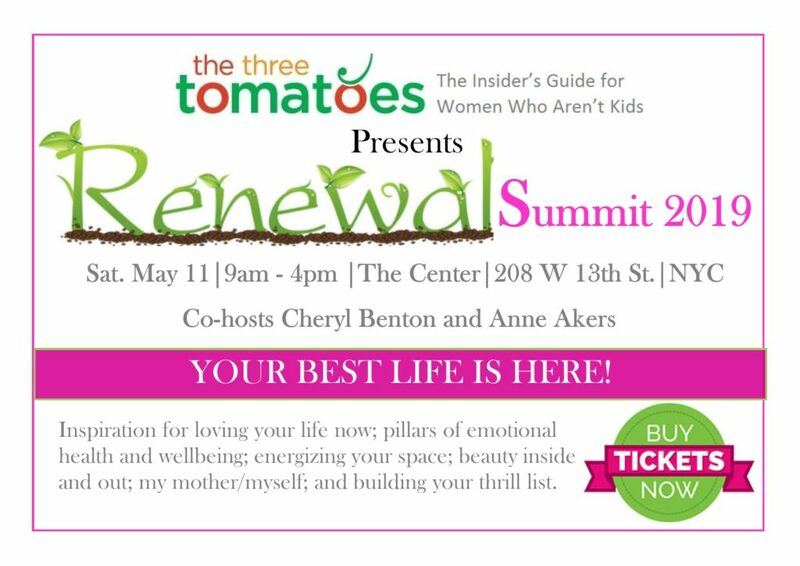 Sylvie Beljanski will be present at The Three Tomatoes Renewal Summit 2019. Join her at the event to get your signed copy of her book “Winning the War on Cancer: The Epic Journey Towards a Natural Cure”. Talented speakers will also be present to share their expertise on loving your life now, the pillars of emotional health and wellbeing, energizing your space, and more to help inspire you to live your best life.